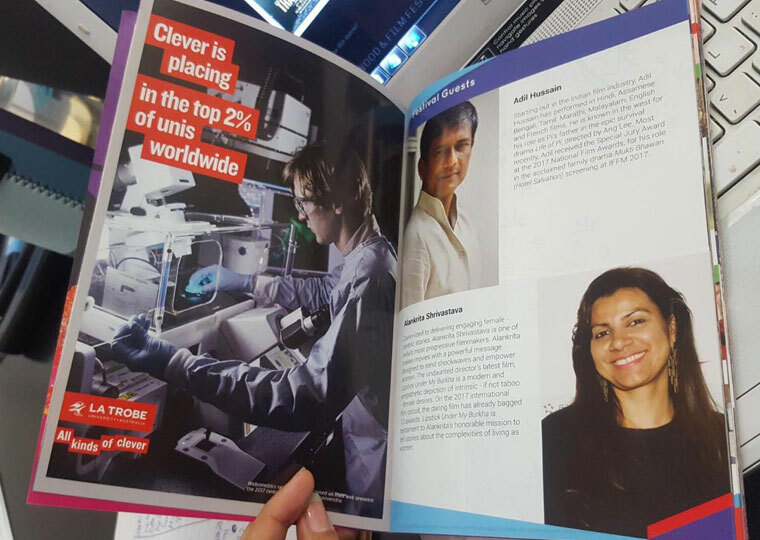 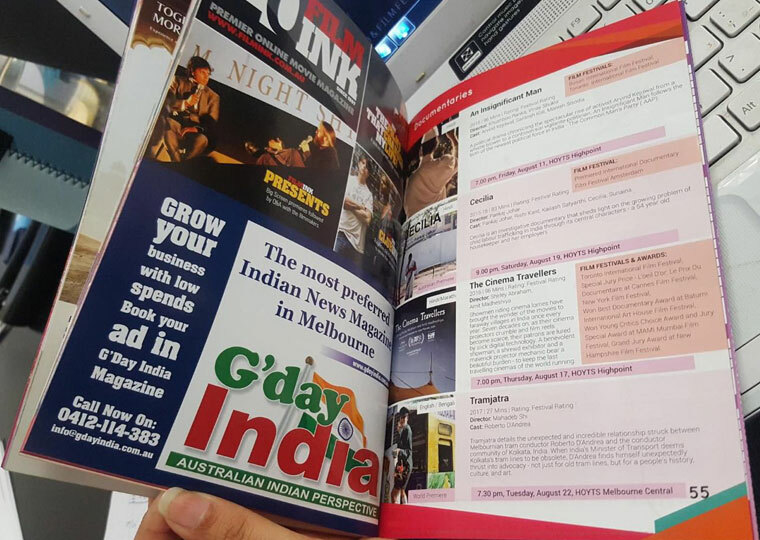 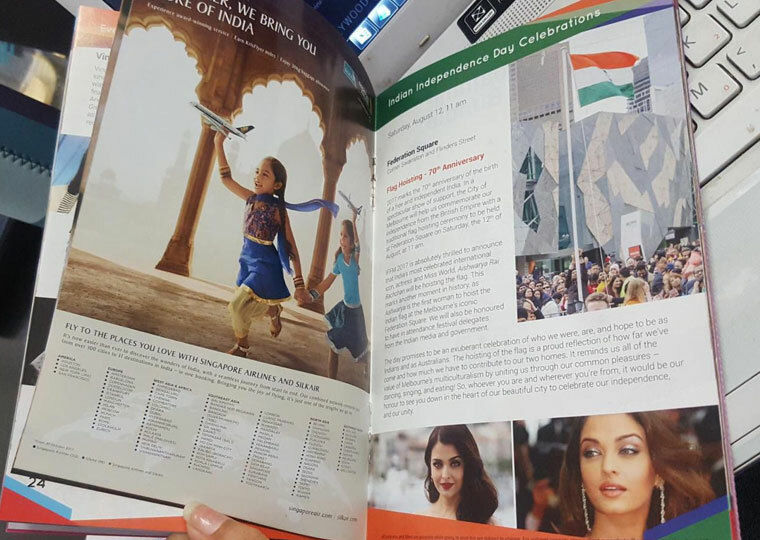 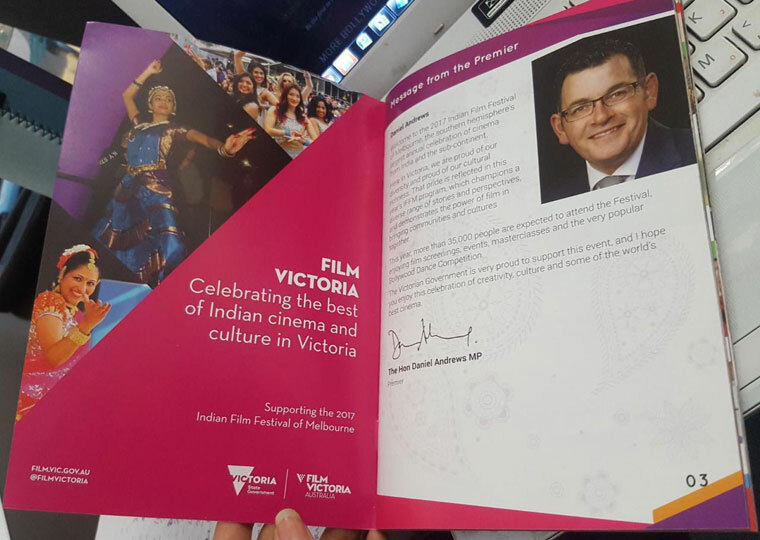 Nevis Infotech has been associated with the annual Indian Film Festival Of Melbourne (IFFM) since 2011. 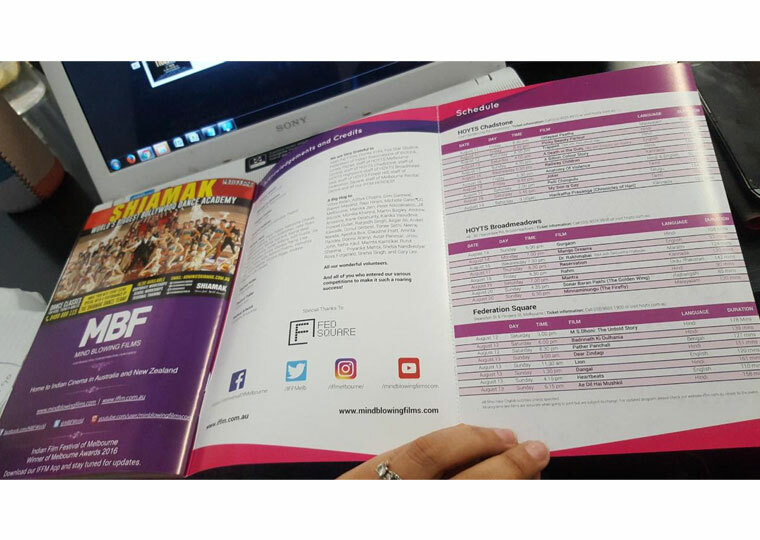 The festival branding is done by us to a great extend. 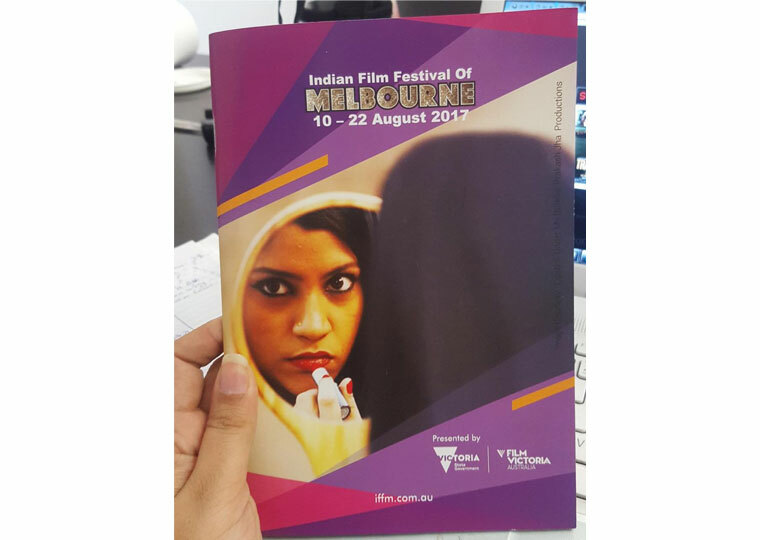 For the August, 2017 festival, amongest various other things, we have designed a booklet of 60 pages which gives us information on everything about the festival including a list of all festival events and screenings.